South Indian legend actor and Super Star Rajinikanth celebrates his 63rd birthday today. On this auspicious day, fans of Rajinikanth conveyed their wishes and shared their wishes in social networking sites and conducted special pooja's for Rajinikanth. The most expected "Kochadaiyaan" movie's songs scheduled to be released today were not released, which disappointed Rajini fans. Many good things happened today across Tamil Nadu for super star birthday. It seems that a fan of Super star Rajinikanth, Rajagopalan conducted a special pooja in T.Nagar Ragavendra temple, Chennai. Its really a special pooja conducted with 108 gold coins for long and healthy life of Rajinikanth. Pooja has been conducted across Tamil Nadu by many fans for Rajinikanth. Many welfare program's also been conducted and best known is that, in Chennai sixty four school children were taken for free screening in eye hospital. He is really an inspiration for many of the people and great person to be saluted in India. He have massive fans across the world. 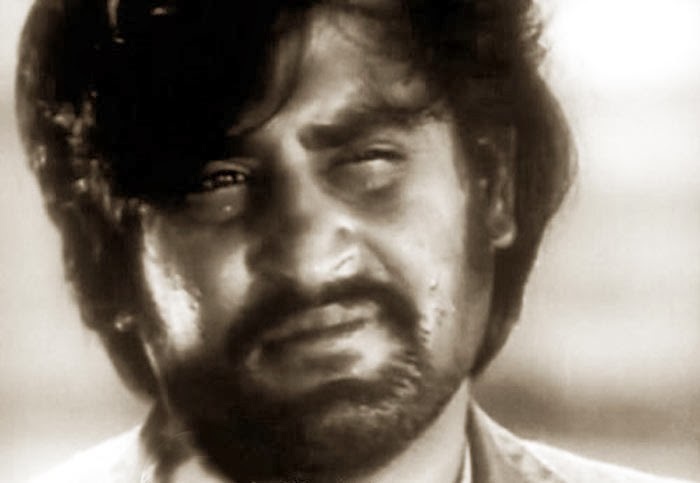 Super Star Rajinikanth was born on 12 December 1950. His name was Shivaji Rao Galkwad and belong to Bangalore. He worked as a bus conductor in Karnataka transport before stepping into cine industry. 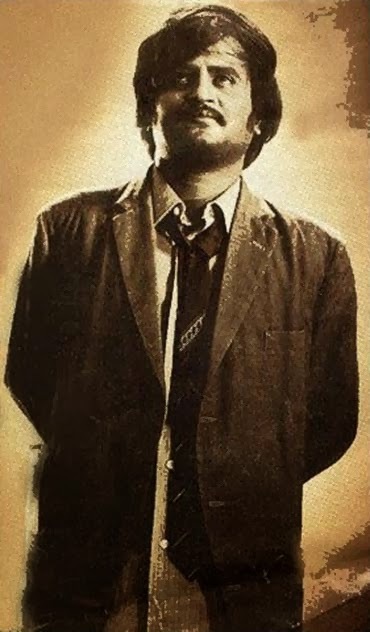 He started his career as Rajinikanth in Tamil cinema in 1975 and continuing his career in cine industry. His first film is "Apoorva Raagangal" directed by R.Balachander in 1975 and that was a National Film award winning movie. He have acted in Tamil and various industries like English, Hindi, Kannada, Telugu, Malayalam and Bengali. Totally he acted over 170 movies. He is well known for his style, walk and dialogues in cine industry. He holds the courage of being a legend in cine industry and also the highest paid actor in Asia next to Jackie Chan. He has been paid 26 crore for his role in Sivaji movie. He have won many awards and achieved great heights in his career. Beyond his career, he is well known for his simplicity as a common man.